At Riverdale Dental Center we specialize in a wide array of dentistry services — cleanings, extractions, fillings, crown & bridge, periodontal cleanings, root canal therapy, and cosmetic whitening. Our friendly staff is committed to understanding your dental needs, helping you sort through your options, and then providing superior treatment. The result exceeds our patients' expectations and ultimately, helps build and maintain a confident, healthy smile. Be sure to mention this coupon! To learn more about Dr. Nimish Patel, D.M.D, please click here. Or, click here to learn more about our procedures. 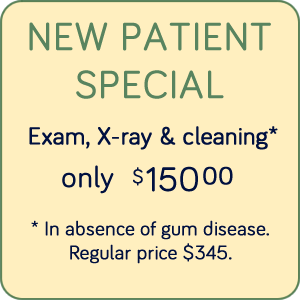 To setup an appointment, please call us at (770) 997-6222. Learn more about your appointment policy. 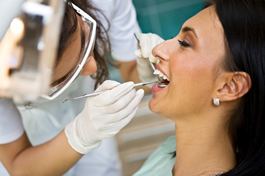 Why Choose Riverdale Dental Center?